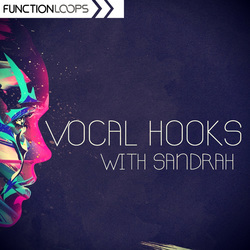 Almost a month in the making, Sandrah is back with a brand new collection of gorgeous acapella loops, ready to be used in your latest productions. 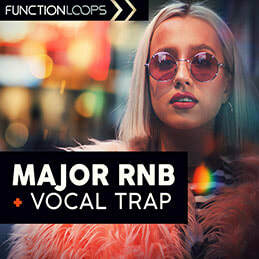 A new set of professionally recorded vocal loops is full of soul and character, reminiscent of famous soul divas we all so love and admire. As always, you can use whole phrases or cut them up into smaller pieces for that hypnotic club effect. 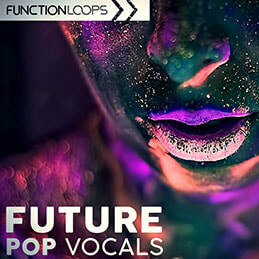 These vocals can be used for various genres, from house to funk, soul, garage, rnb, chill or accoustic productions. Coming as both dry and effected variants, these lovely new loops will keep you busy and surely inspire to make some stunning new tracks. 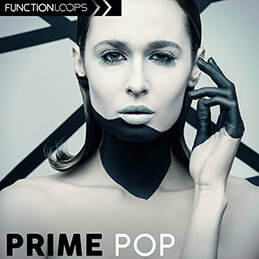 You will find 120 loops, 30 vox chops, 50 one shots, 200 files in total. Recorded at 24-bit WAV quality. 100% royalty-free content, which will add magic to your tracks. 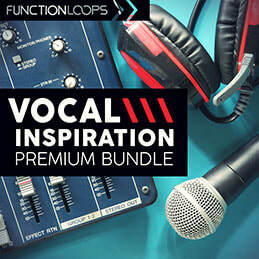 Give your track some life with this amazing and rare vocals collection.